Discover how your Windows Server expertise helps you architect, migrate, and manage software in the cloud. Get started with The Ultimate Guide to Windows Server on Azure. SQL Server 2017 brings you exceptional security and performance—and now, it's available on Windows, Linux, and Docker Containers. 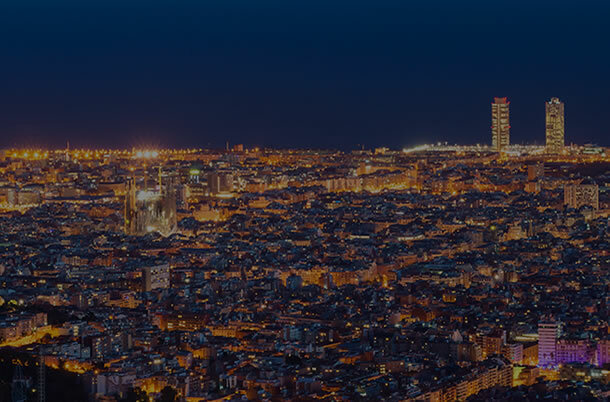 Connect your business with the Internet of Things (IoT) to increase process efficiencies, improve customer relationships, and generate new revenue streams. Use flexible and scalable solutions that adapt to your needs. The General Data Protection Regulation (GDPR) requires data privacy measures beginning May 2018. Assess your readiness now and find out how Microsoft Trusted Cloud solutions can help your organisation achieve compliance. 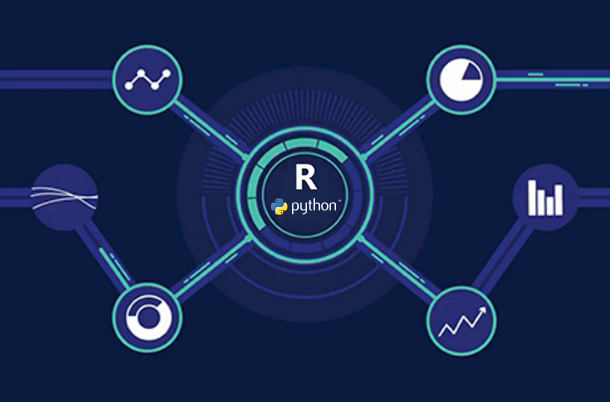 Transform your business with enterprise-grade data analytics based on the R and Python open-source languages. Using your existing tools, apply advanced analytics to your data, wherever it lives—on-premises, hybrid, or in the cloud.